Letitia is an independent consultant providing business management services to clients including Bank of America Merrill Lynch, Barclays, HSBC, and Blackrock. Specializing in crosscountry compliance and regulations, working with numerous regulators globally and across multiple jurisdictions. Assignments have included delivery and procurement of FinTech and RegTech vendor technology and in-house development of technology solutions. Working in the field of corporate innovation, RegTech, and FinTech, helping startups with all things financial, strategy, and scaleup. Prior to becoming an independent consultant, Letitia spent her career in equity research and credit risk. 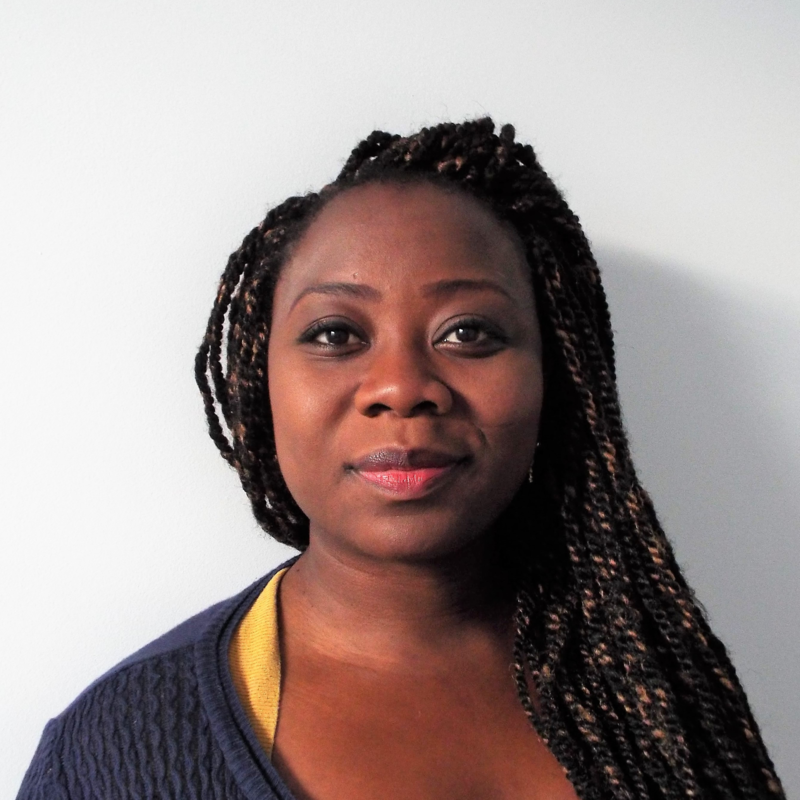 Letitia studied towards an MSc Finance at the London School of Economics. Check out the incredible speaker line-up to see who will be joining Letitia.